These two new whiskies have been developed by William Grant & Sons, the famous family-owned distiller who own and produce the Grant's, Balvenie and Glenfiddich brands amongst other things. 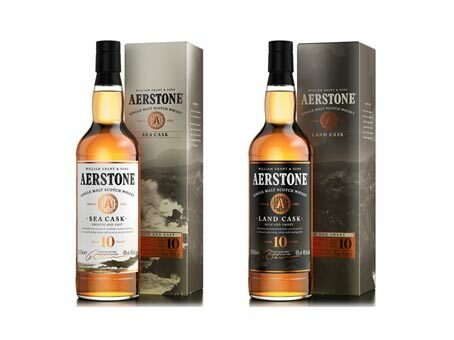 Named Aerstone, the two single malts aim to 'simplify the category for consumers' and 'focus on the impact of malting and maturation on flavour'. The range features two bottlings - Sea Cask and Land Cask. Both appear with a 10 years old age statement and have been crafted by Brian Kinsman, the Master Blender for William Grant. The White Walker is a new expression of its best selling Johnnie Walker blended Scotch, which has been developed in collaboration with HBO and Game of Thrones. 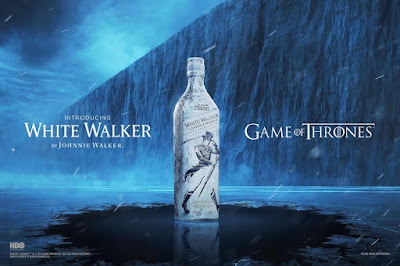 The whisky is inspired by the popular TV series and has numerous points of reference to its storylines including the evil white walkers, the frozen North and the phrase 'Winter Is Coming'. The whisky is a special limited edition version of Johnnie Walker created by Diageo's team of blenders, which was led by George Harper. 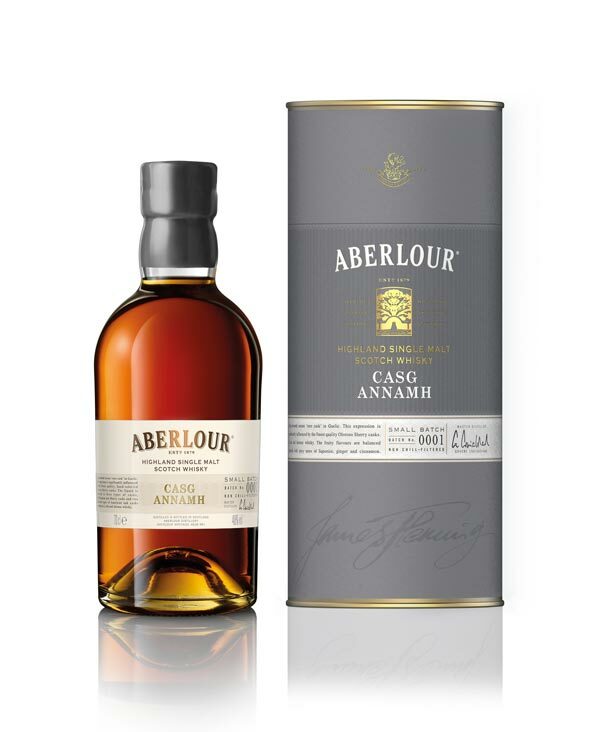 The Casg Annamh is a new small batch single malt from the popular Speyside distillery of Aberlour. The name translates as 'rare cask' from Gaelic. Graeme Cruickshank, the Master Distiller at Aberlour, has selected a number of ex-Oloroso sherry casks made from both American and European oak to produce this first batch. The idea is that subsequent batches will follow a similar principal but will each be subtly different. Casg Annamh is non chill-filtered and bottled at a strength of 48% ABV. It is available worldwide in specialist whisky stores and will carry a price of £55/$70 US per bottle. 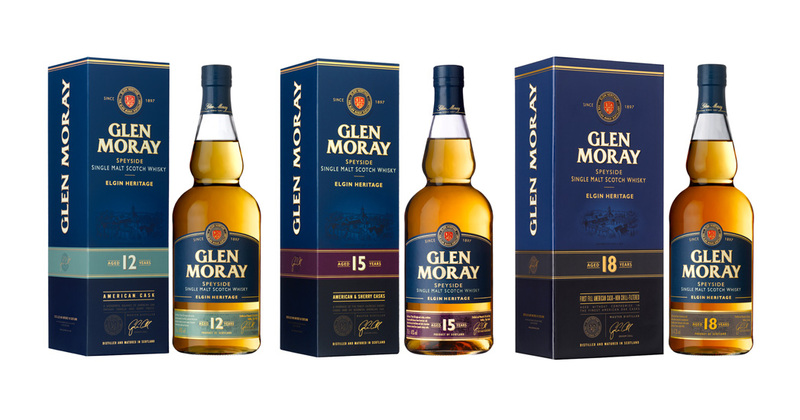 These three whiskies form the premium Elgin Heritage Collection and were introduced by the Speyside distillery of Glen Moray last Summer. The whiskies are aimed at specialist whisky retailers and their customers, and all feature age statements. They join and sit above the non-age statement Elgin Classic Collection, which are available through supermarket and off license channels. 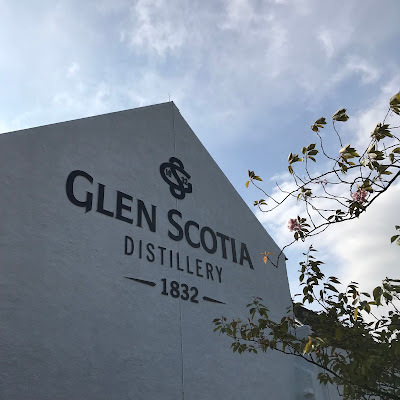 Glen Scotia is a single malt distillery located in the town of Campbeltown at the end of the Mull of Kintyre peninsula. The town was once a major centre for Scotch whisky production with over 30 distilleries operating during its Victorian heyday. Now only three remain – Glengyle and Springbank being the other two. Earlier this year we were invited for a private tour of Glen Scotia with Iain MacAlister, the Distillery Manager. Glen Scotia sits a couple of streets back from Campbeltown's largest curving natural harbour. In an unassuming side road is the distillery. It was founded in 1832 by members of the Stewart and Galbraith families and is currently operated by Loch Lomond Distillers, who have been involved since 1999. In 2014 it was taken over by Exponent Private Equity and they set about rescuing the ailing distillery.